Flavoring syrups date back as far as Roman and Greek culture, when fruits were preserved with honey to enjoy when not in season. Italians continued this when flavoring sodas and gelato. Today, there are hundreds of flavors with hundreds of uses. From pastries to coffee, and sodas to gelato, syrup mixtures are a way to make a signature food item, turning any latte or food recipe into a secret worth keeping. away from artificial sweeteners and preservatives. 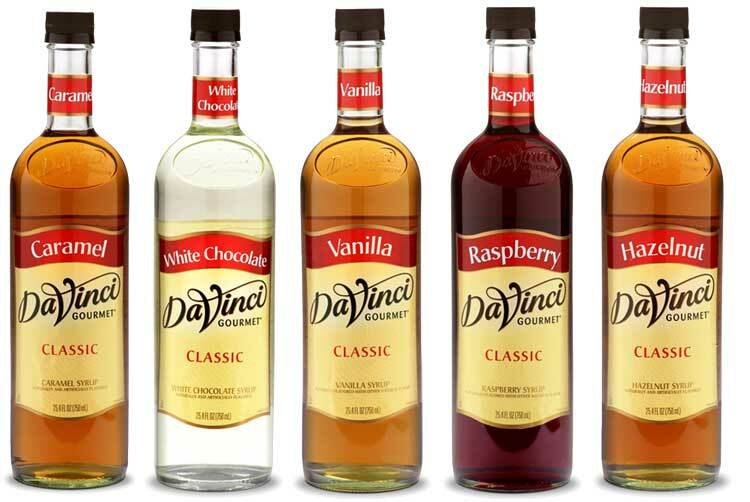 Monin Gourmet Flavorings is one of the world’s leading producers of the finest flavored syrups, gourmet sauces, smoothie mixes, fruit purees and fruit smoothie mixes available. With over 200 products made from premium and authentic ingredients, Monin ensures ultimate taste and ultimate creativity for successful specialty beverage solutions. Based in Bourges, France, Monin is a proud family owned business with four manufacturing plants worldwide. The Clearwater facility develops, markets, sells and distributes products to North and South America and the Caribbean.